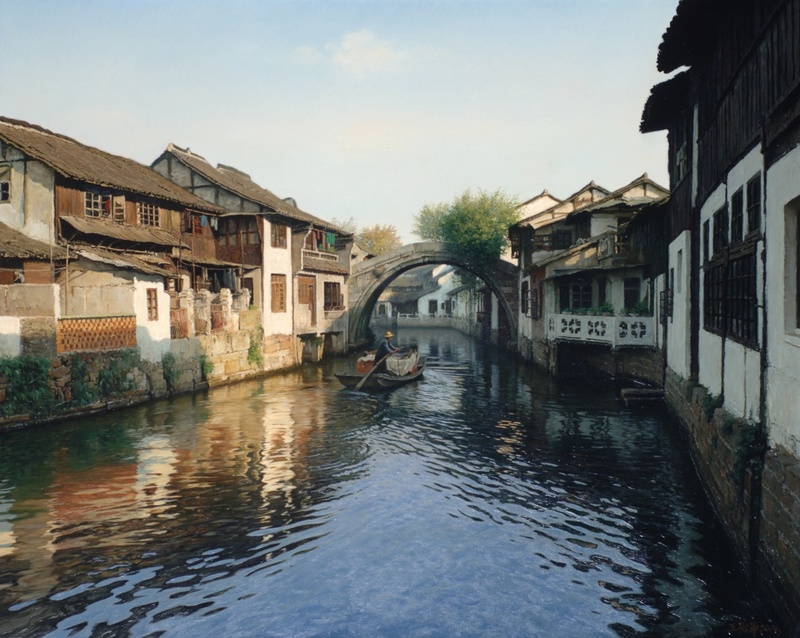 Odon Wagner Gallery is pleased to announce our second solo exhibition for Chinese realist painter, . 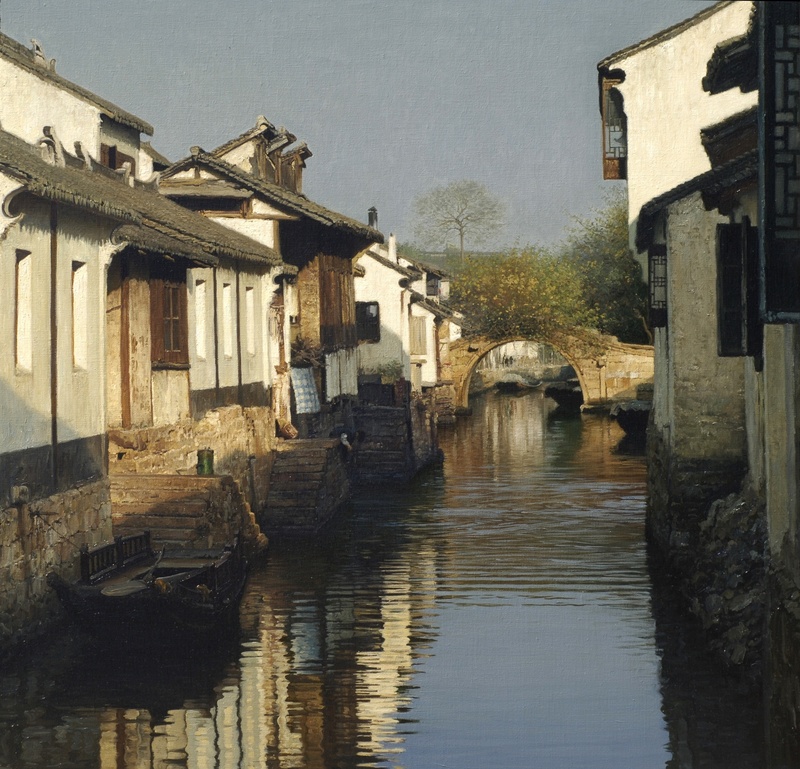 A Timeless Tradition showcases a series of new work from his Beijing studio depicting peaceful canal village scenes in stunning high realism. 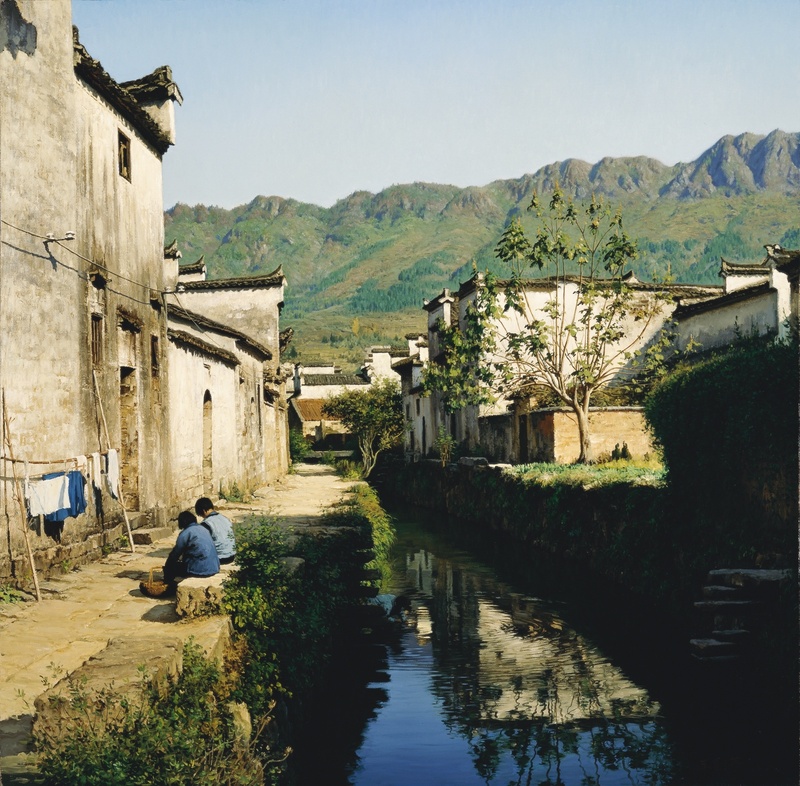 Yihua dedicates his painting to the portrayal of the ideal landscape. 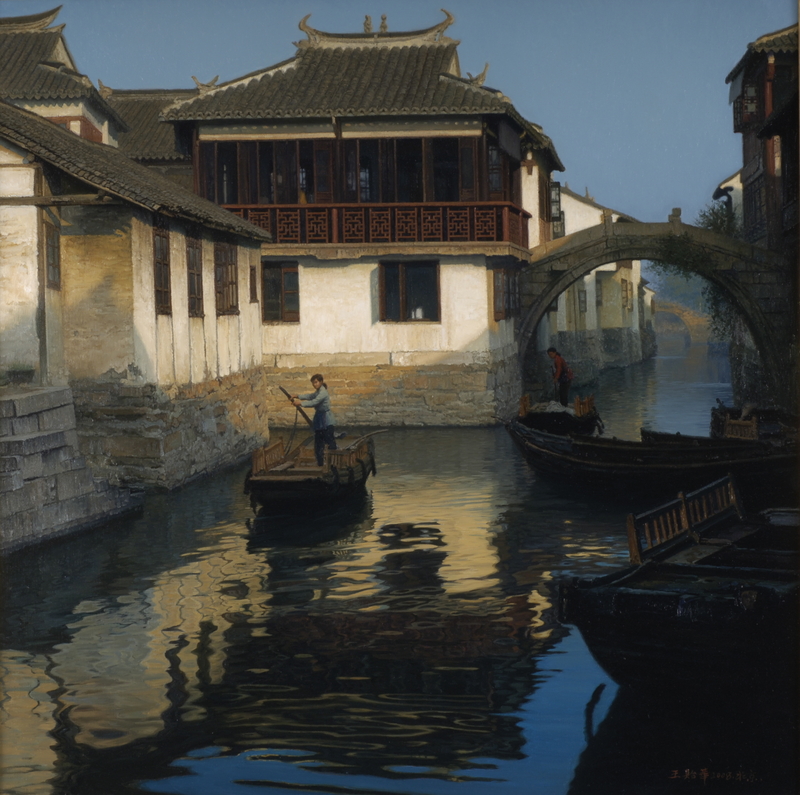 He ceaselessly works in the pursuit of a most refined technical execution and a deeper understanding of atmospheric effect in painting. 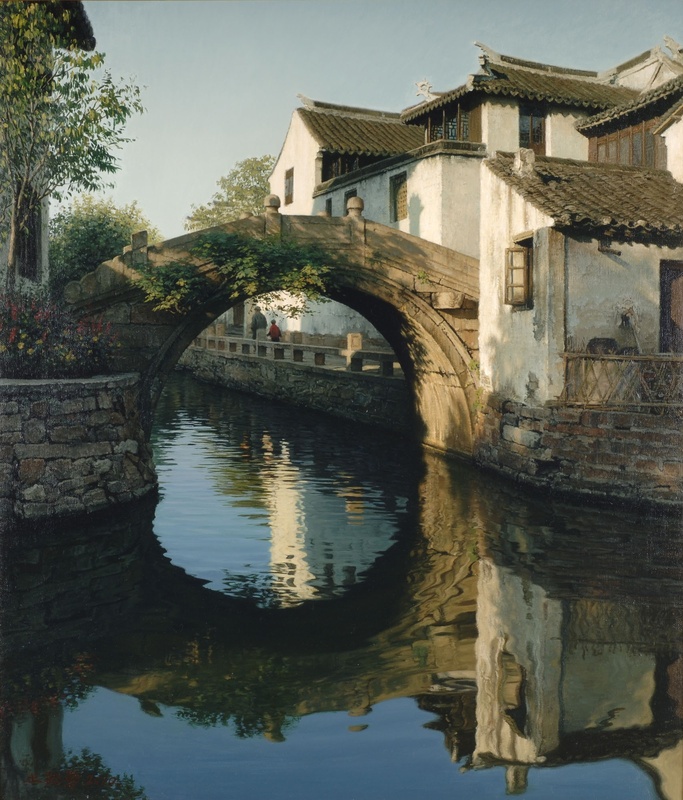 The graceful handling of light and shadow reflects Wang’s reference and firm understanding of the European tradition of landscape painting, particularly that of the Impressionists. 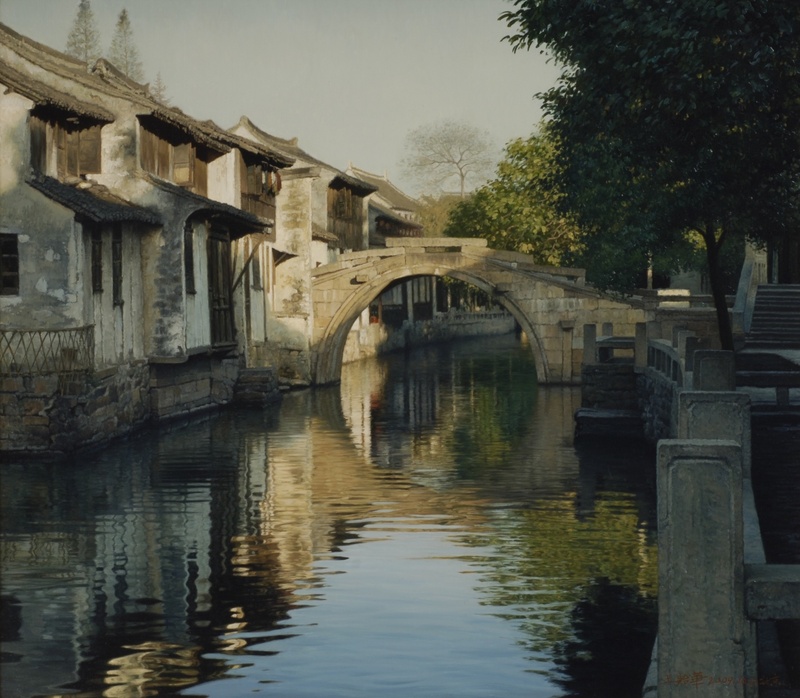 The results are grand compositions comprised of delicate details, versatile brushwork and subtle colour treatment that reconstruct scenes at their moment of occurrence urging the viewer to enter such rich and unique visualizations. 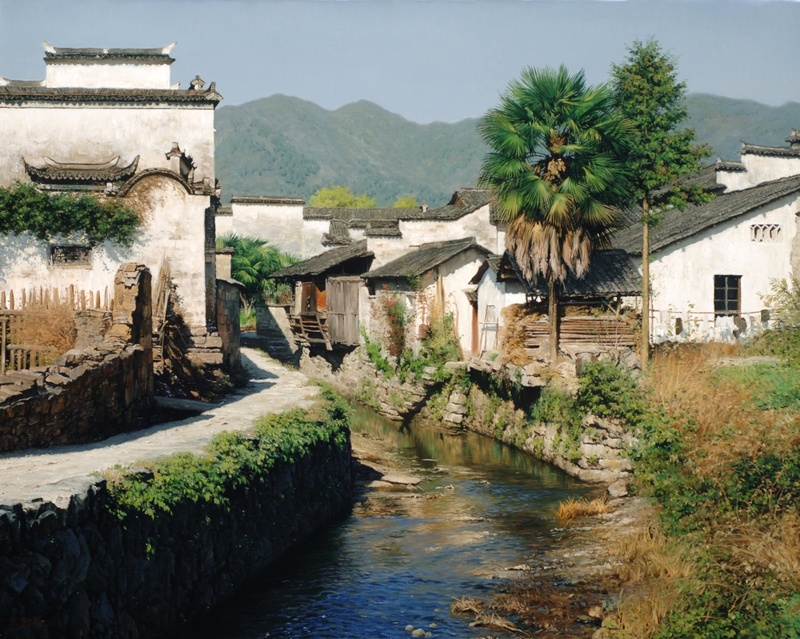 Wang Yihua was born in Xian, Shanxi Provence in China and studied at the Central Academy of Fine Arts in Beijing. 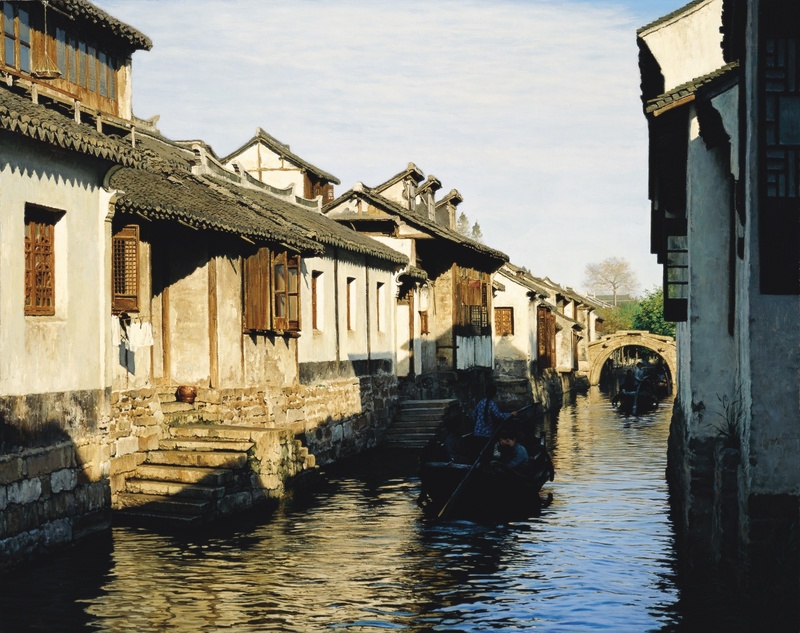 He has exhibited extensively throughout Asia, Canada and the United States.